MiGuard offers security and safety devices designed for early detection of crimes, emergencies and disasters in and around homes. 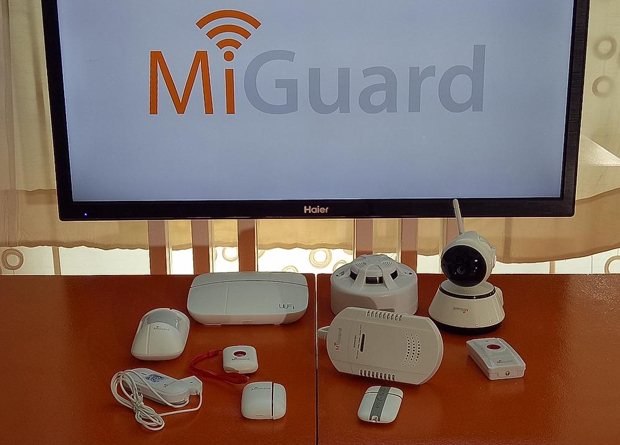 MiGuard, a complete security service solution powered by the Internet of Things (IoT), was introduced in the local market intended to keep families, homes and even belongings safe from crimes, fires, calamities and in emergencies with a click of your finger. MiGuard offers security and safety devices designed for early detection of crimes, emergencies and disasters in and around homes. These life-saving devices include Console which serves as the brain of the system; door and window sensors which guard doors, windows and even hallways; PIR motion sensors which detects motions in combination with human body heat that is 36-degree and above; Smoke detector is used in case of fires, gas leak detector which alarms when gas reaches the combustible level; Water leak detector for flood-prone areas; medical button is important particularly for elderly in case of medical emergency; SOS or panic button which informs the app in case of emergency, remote control which controls, disarms and arms the whole system through the console; and wireless HD IP camera. The processes involve in the security system were described by Raeyan Basa, MiGuard’s vice president for sales and marketing. 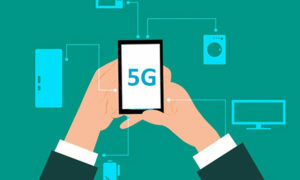 The devices will be integrated into the console, the brain of the system that actually communicates or translates the communications that is linked to the MiGuard mobile application, MiGuard website, and MiGuard telecommunications network. From the console, it goes to homes where devices are monitored by the 24/7 Command Center that bridges calls to the first responder. The Command Center maintains open lines to the PNP, the Bureau of Fire Protection, and public hospitals enabling MiGuard to respond quickly and send the appropriate emergency response team to homes. The console is connected to a mobile phone through MiGuard application so there is a need for a password to access it, and Internet connection for communication purposes. The MiGuard security solution is available in two packages: the Basic and Premium packages. The Basic package includes a panel (built-in battery and siren); IP camera; temperature reader and humidity detector; two remote controls; PIR motion sensor; door/window sensor; medical button; SOS/emergency button; power adapter; and user manual. The Premium package includes a panel (built-in battery and siren); IP camera; temperature reader and humidity detector; two remote controls; PIR motion sensor; door/window sensor; medical button; SOS/emergency button; smoke detector; gas detector; water leak detector; power adapter; and user manual. This package costs Php27,000. These packages can be easily upgraded and augmented because every MiGuard device can be purchased individually and integrated into your existing MiGuard system quickly and easily using the MiGuard security app on your mobile phone.